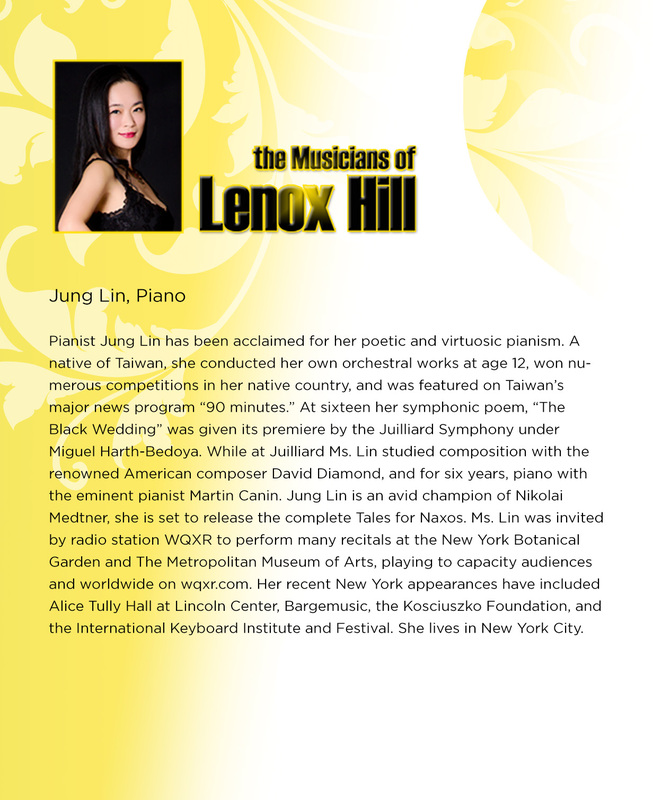 In endowing the annual concert in memory of Dr. Hyman and Jerrold Levy, the late Mrs. Muriel Levy sought to promote the outstanding talents of the Musicians of Lenox Hill. 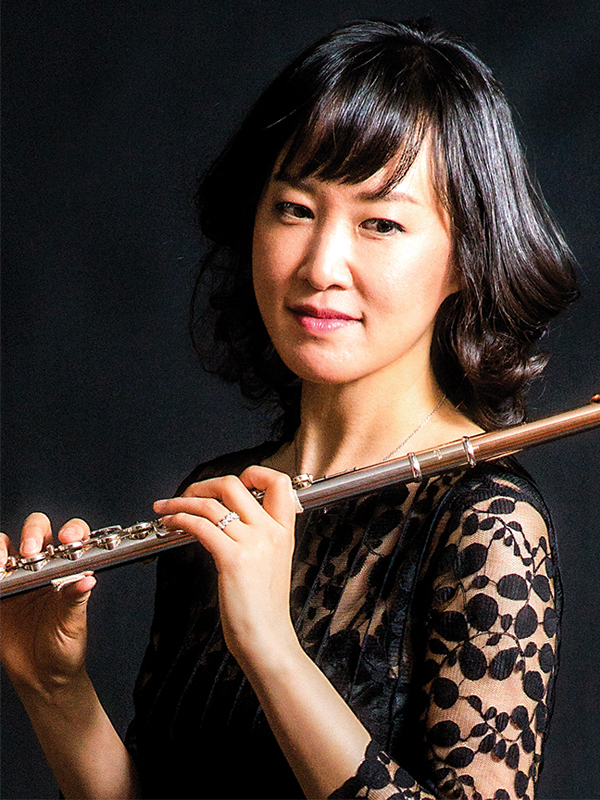 On Tuesday, April 5, 2016 at 8pm, the ensemble, which has been hailed by the New York Concert Review as "exemplary throughout" and "extremely impressive, technically and musically", is performing its seventeenth concert at Temple Israel under the artistic direction of Soo-Kyung Park. 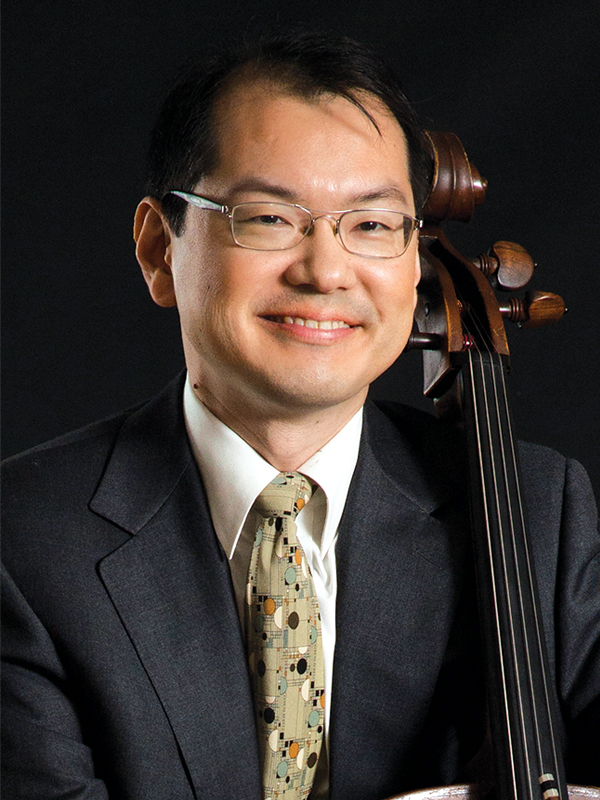 The ensemble's combination of piano, violin, viola, cello and flute allows the musicians to explore a vast range and variety of classical, romantic and contemporary literature and imaginative programming. 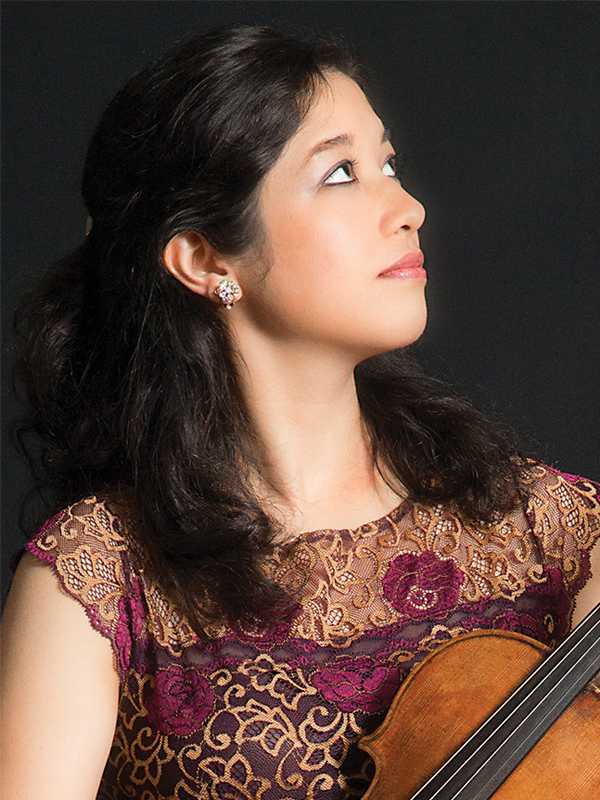 This year's musicians, Emily Daggett Smith and Emilie-Anne Gendron, violins, Jung Lin, piano, Wei-Yang Andy Lin, viola, Sean Katsuyama, cello and Soo-Kyung Park, flute, have international solo and chamber music careers, performing with major ensembles and winning many of the world's most prestigious music competitions.